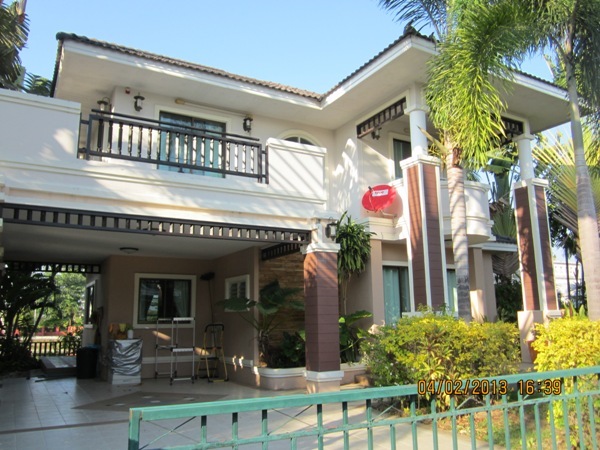 HR1319- House for rent in Chiangmai Thailand. 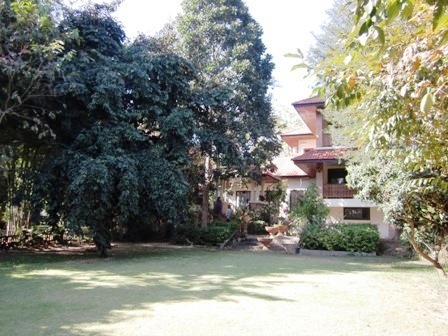 House for rent at Sanpranet, Chiang Mai ThaiLand. House on the corner,Overlooking the pool. Very Big garden,Parking space for 1-2 cars. 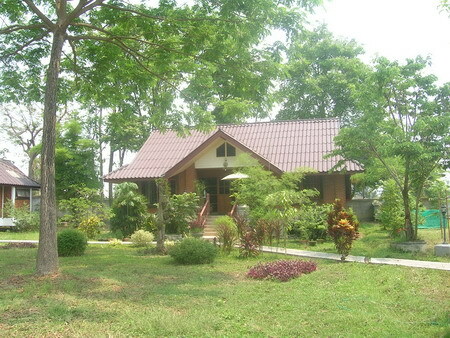 HR1425- House for rent in Sanpranet area Chiangmai Thailand. 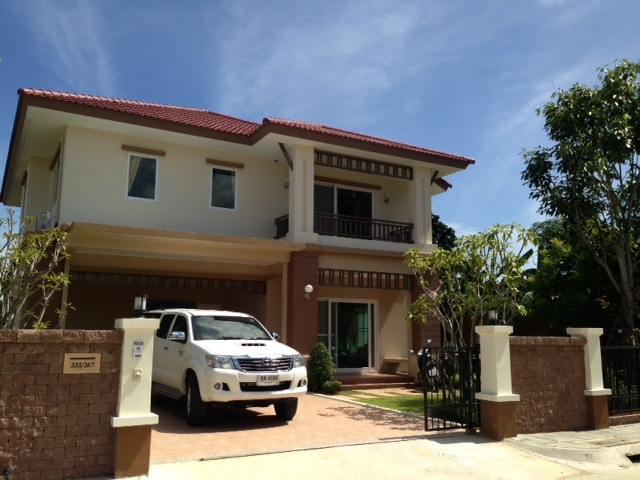 HR1807- House for rent in Chiangmai Thailand. About 10 minute. from to the city center with 5 bedrooms, 4 bathrooms 3 air-Condition, 4 Car-park ,Fully furnished, Big garden and good Location. 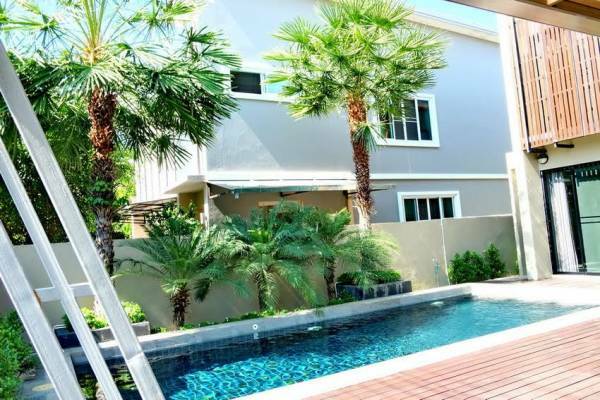 HR1870- House with private swimming pool for rent in Chiangmai Thailand. 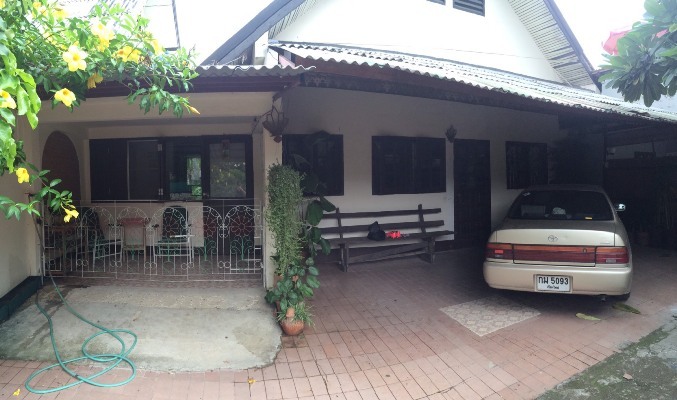 House for rent locate in San Phranet , Sansai , Chiangmai. Modern Style. This house is fully furnished by the high grade furniture and private swimming pool. 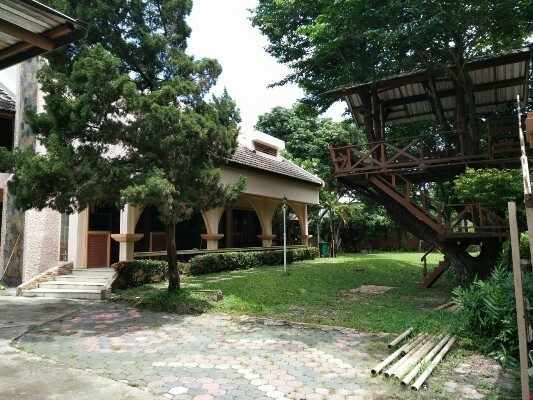 is good location suitable for people who want comfortable just off Ring Road 1, close to Payap University, Central Festival, and various schools on Kaew Nawarat Road (Dara, Prince Royal College, Chiang Mai International School) and only 10 min drive to Thapae Gate and Old City. General Features Lot Size: 105 Sq.wa. Price for Sale: 325 Sq.m. 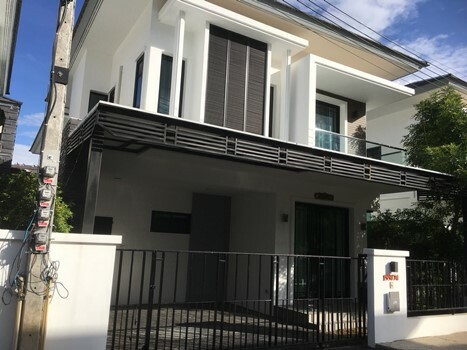 Price for Rent: 60,000 Baht/month 5 Bedrooms 5 Bathrooms 1 Living rooms 1 Kitchen ,Air- condition, Hot-Water, TV, Refrigerator or fridge freezer. 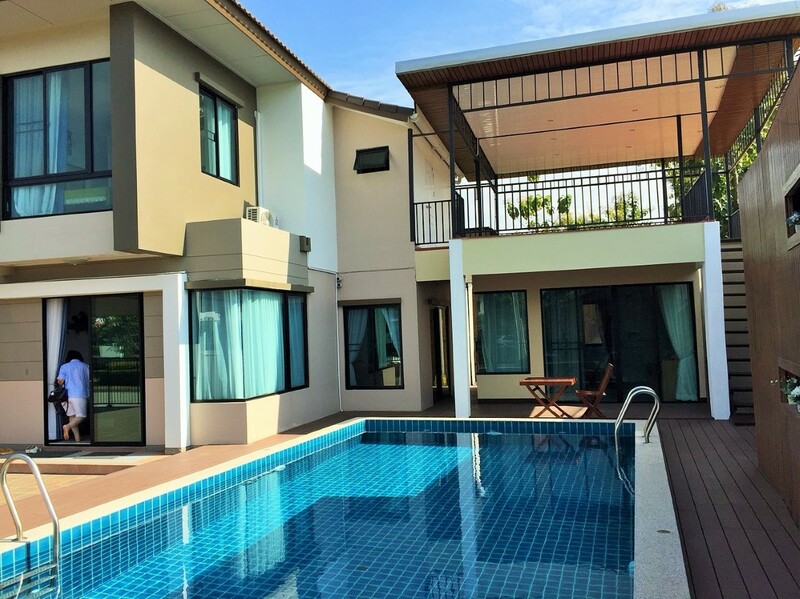 HR2070- House with private swimming pool for rent in Chiangmai Thailand. 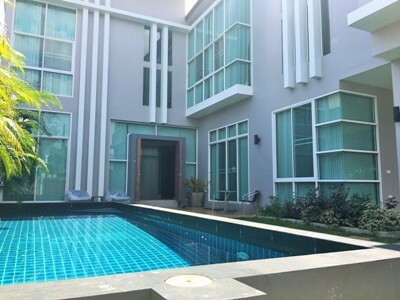 Modern House for rent with private swimming pool in Muaeng, Chiang Mai. 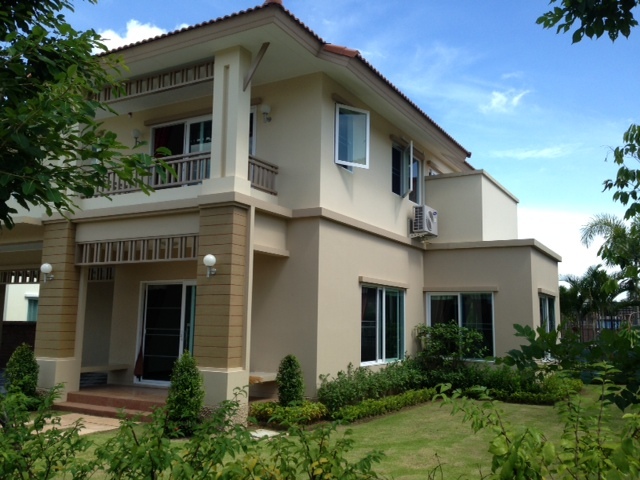 This house is a house in quality project located at San Phi Suea, Mueang Chiang Mai. Perfection for the modern style 2 storey house for living and relaxing includes 3 Bedrooms, 2 Bathrooms and 1 maid room spread over 210 square meters of living space. Recently built and fitted to a high standard. Near the town of Doi Suthep wide open eyes located on the main road near Government Center. Make full use of the clubhouse and luxury sports complex, featuring a spacious swimming pool and sauna. Also be safe and confident in security with CCTV camera system and 24 hours security guard. 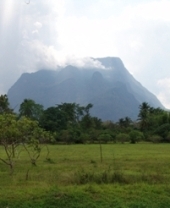 General Features Lot Size : 100 Sq.wa. 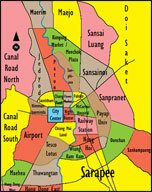 Using area : 320 Sq.m. 5 Bedrooms 5 Bathrooms 1 Living room 1 Western Kitchen Air condition Electric Hot-Water TV Refrigerator or fridge freezer. Secure Parking ,Fully furnished . The private house cloesd to the riverping for rent.Apx. 15 minite from the city surrouding with natural. 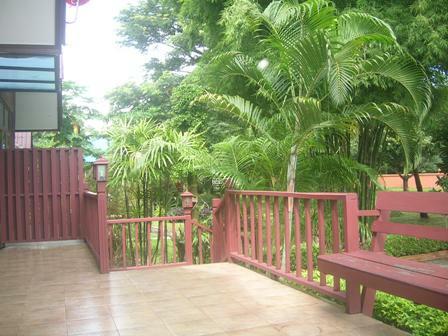 4 bedrooms, 4 bedrooms, fully furnished. 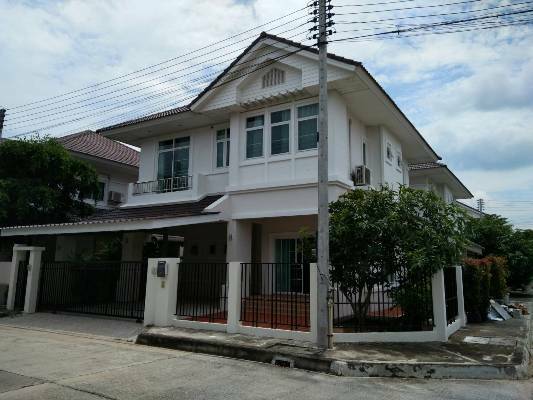 House for rent in San Phi -Seua area, Muang, Chiangmai., Close to Meechok Plaza, Rimping market, with 3 - 4 rooms and 3 baths. Good kitchen with all complete equipment and wash machine and refrigerato. House with security in village. 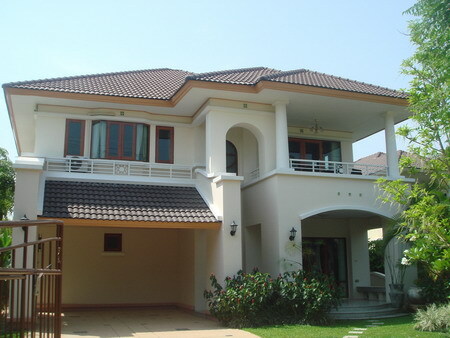 HR1904- House with private swimming pool for rent in Chiangmai Thailand. Location : Luxury modern double storey detached property in prime location 1 km from Central Festival Shopping Mall. Details : Land Area : 425 square meters. Built in 350 square meters. Private 8 X 4 meter salt water swimming pool. 3 bedrooms, 4 bathrooms, luxuriously furnished. Fully air conditioned. Auto gate, CCTV on property grounds. 2 car garage. 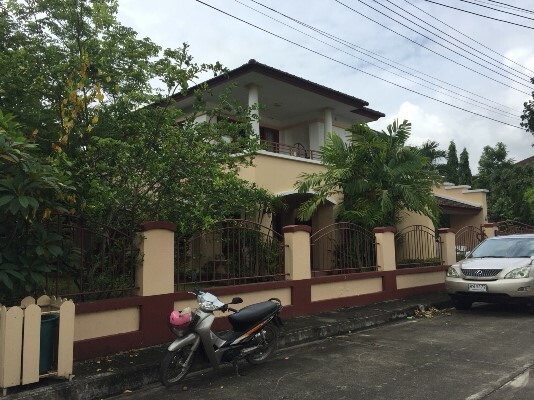 HR1753- House for rent in Chiangmai Thailand.